To diagnose, monitor and prevent future illnesses, healthcare professionals now routinely use wearable devices such as fitness trackers or phones. By monitoring physiological data and behavior, these devices boost self-awareness and encourage behavior change. 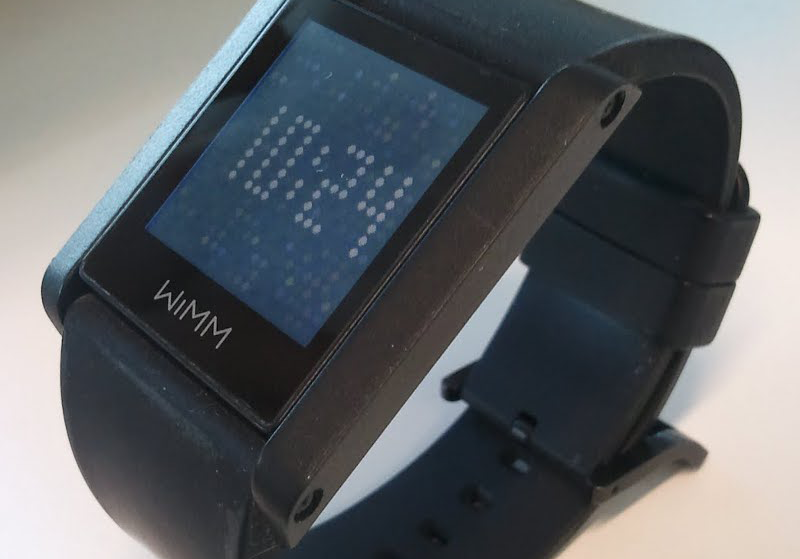 Wikipedia describes wearable devices as smart electronic devices (electronic device with micro-controllers) that can be incorporated into clothing or worn on the body as implants or accessories. So far, we have only seen limited usages of these devices. For example, an app may remind us to take our medication or get more exercise. But “in 2019 this technology will expand into the world of mainstream therapeutic intervention,” says Patti Maes of Wired. Studies have shown that wearables do not only collect our health data, they also stimulate our bodies through various sensory organs to enhance our body and mind. In one such study, data collected via wearable device determines if a user had atrial fibrillation (a heart condition that increases your risk of stroke). This crucial data can help the wearer more conscious of how their diet or health habits can make an impact on their lives. Vibrational, temperature-based, olfactory and electrical stimulation can solve our physical and mental health problems. Nataliya Kosmyna a post-doctoral associate at the MIT Media Lab, has designed a device called AttentivU, which in real-time helps you to stay attentive and engaged with your current task. It provides haptic feedback when it detects that you have a low attention span based on your brain signals. Our hope is that use of the system can train the wearer to increase his/her attention span. Her experiments show that subjects are more attentive and perform better on comprehension tasks. PK Vitality, a French tech company, has made headlines with their K’Watch Glucose wearable device, which allows diabetics to instantly measure their glucose levels, without the painful finger pricks. The device connects to Android or iOS mobile apps. 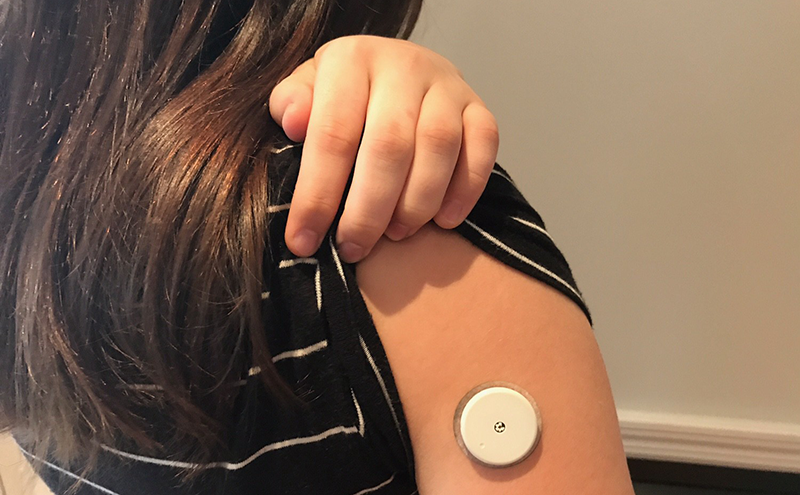 This is a great example of how a simple wearable could change the lives of millions of people with diabetes across the globe.